An e-book is a book on a specific topic that is available in a downloadable format, mostly PDF. There are also other formats, such as .mobi (to read on Amazon Kindle), and .epub (to read on Barnes and Noble Nook and other e-readers). E-books provide something of value for customers while capturing information for the marketers who create them. 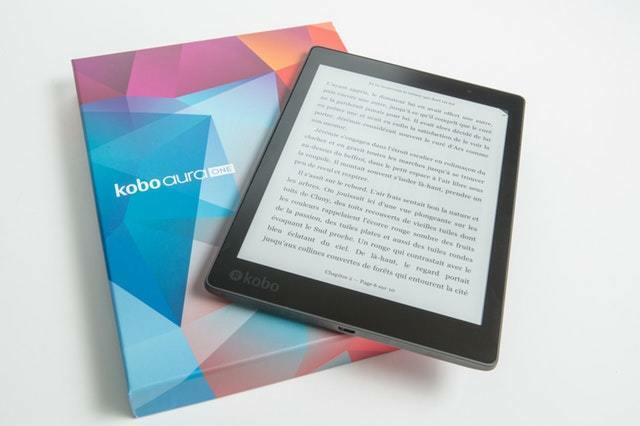 We can argue about which software is the best optimum solution in creating the perfect e-book. I highly recommend going for the one that you’re most comfortable with. For me, I prefer not to over-complicate it, therefore I prefer Libre Office, which is similar to Open Office, but it has a nicer interface. This will save you time and frustration. 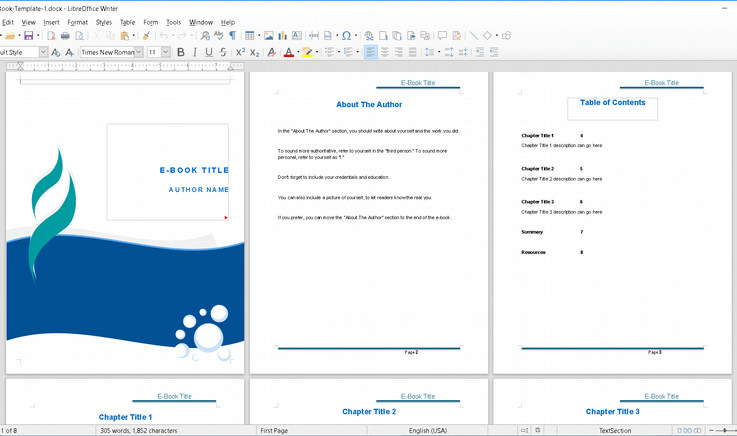 Download my E-book template that you can edit using Libre Office, Open Office or Microsoft Word. It’s free and easy to use! My goal is simple: To help you finally start and finish that e-book you’ve been putting off for the past few months. You have an idea. You know who your target market is and you know you want to sell it, but something is stopping you. Maybe it’s the process. Maybe you don’t know how you’re going to market it once you’re done writing it. Today I want to eliminate one of the obstacles that might be in your way. Formatting and design. 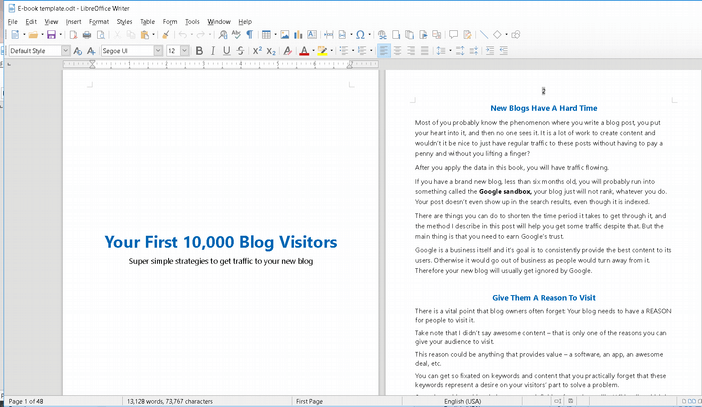 I created the templates using Libre Office for a few reasons. It’s real easy to use. 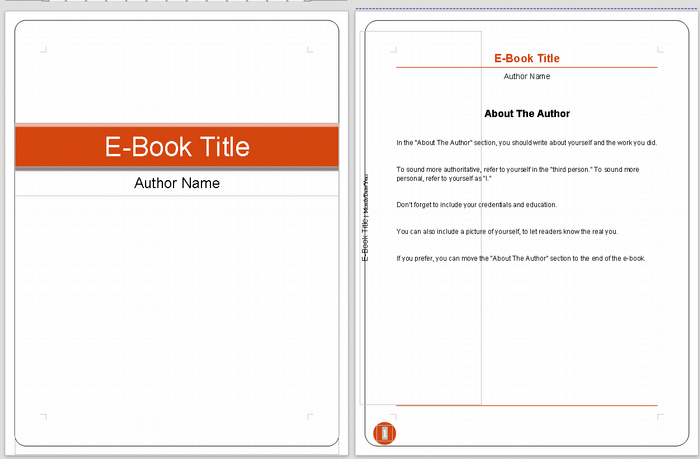 You can create a professional book cover using Canva. Their book cover templates allow you to choose from hundreds of layouts, making it easier than ever to create a memorable cover. Change the images. Upload your own images or choose from their stock library.